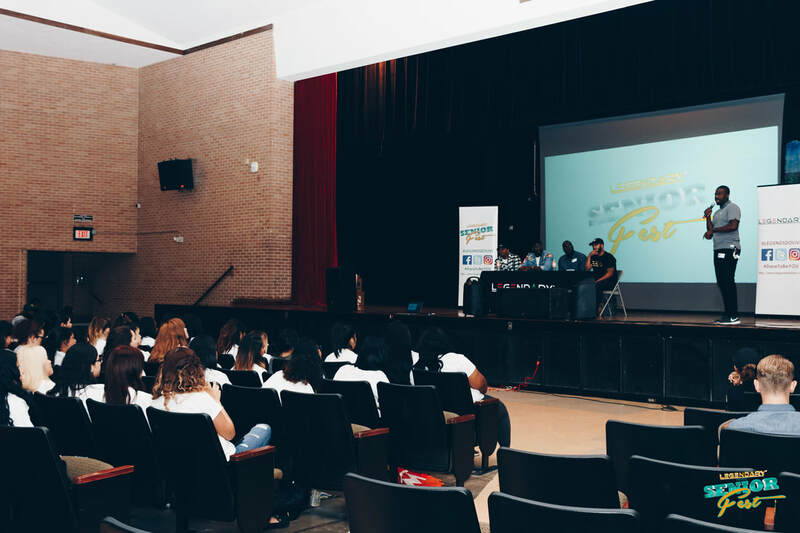 As Legends Do Live (LDL) celebrates another year of amazing stories and community service, we feel that it would only be right to come to the essence of our work, the youth. 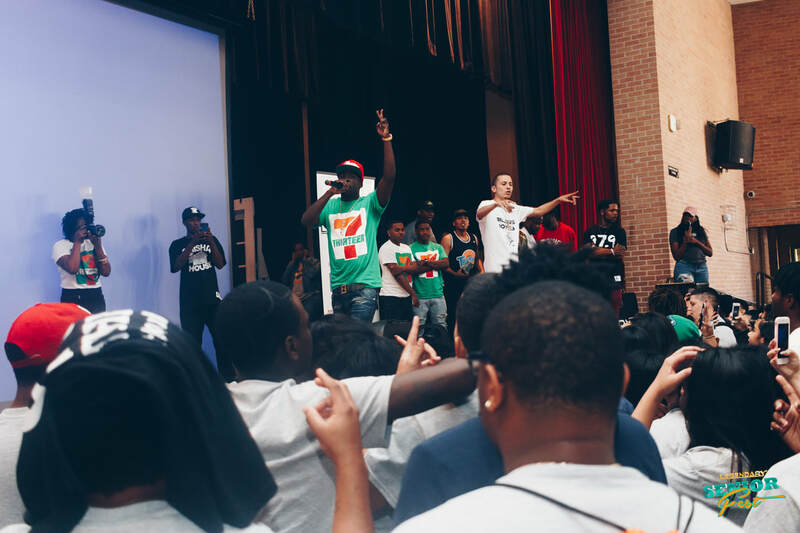 As the academic year comes to a close, LDL would like to help students in the Greater Houston and surrounding areas join us for TWO days of service and world-class entertainment. We are aiming to host a series of events that not only continue to place emphasis on scholastic achievement, but also act as a reward recognizing the graduating class for reaching a milestone as they prepare to embark on the next journey in their young lives. Thus we present the LEGENDARY Senior Fest, where we will invite graduating seniors to come together for several days of engaging events promoting education, community building, and igniting the LEGEND that lives within all of us. 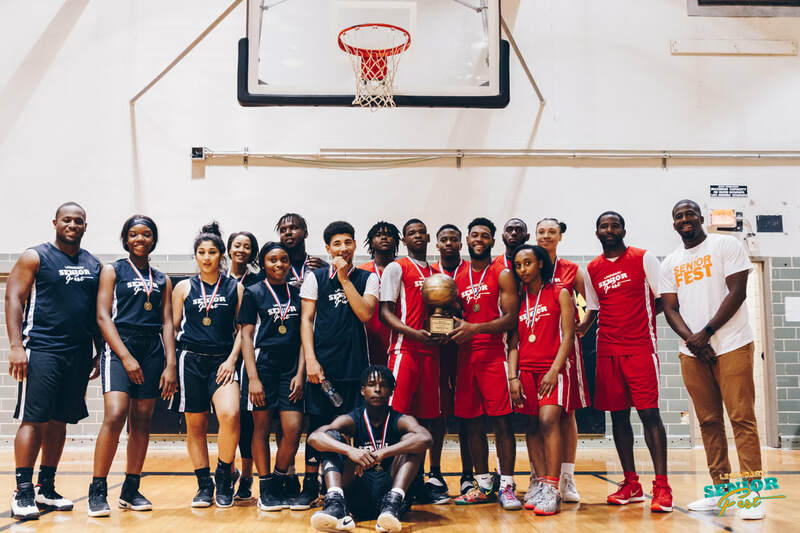 FROM ALL OUR HARD WORK FUNDRAISING, DONATION, AND STRATEGIC PARTNERSHIPS FROM THE ENTIRE YEAR, (LDL) is able to equip students with College SCHOLARSHIPS AND OR SUMMER INTERNSHIPS OR JOBS. 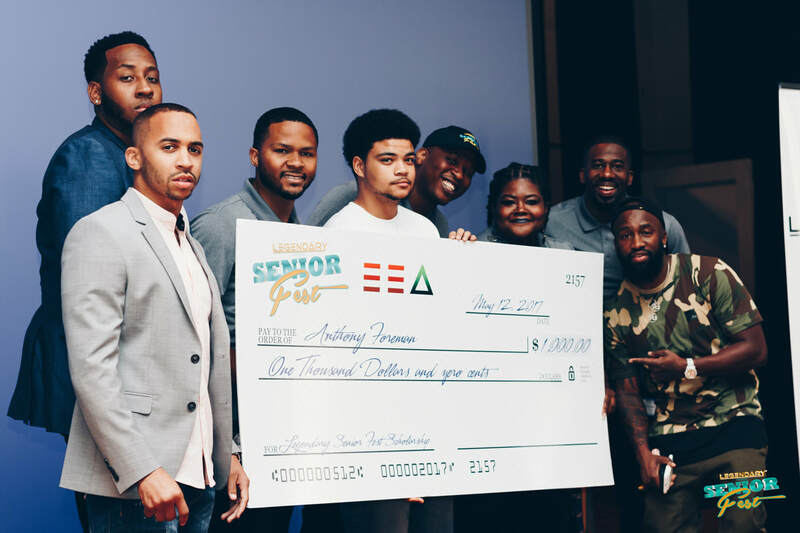 ​Keeping the concept of "Pay it forward" in mind, we will have a series of workshops and face to face engagement for the students to participate in. Giving back to our community is a win for everyone involved, as we will build character and take pride in the very places that are responsible for producing the amazing young adults we aim to celebrate. This will forge a bond between students, Higher education outlets and companies. ​The Senior Fest Concert will serve as our finale for the two-day event and introduce the ultimate kick-off to an amazing summer for students in attendance. The final will help bring world class entertainment to a growing millennial demographic.